Do you know how to make a book trailer? Book trailers can help market your book! 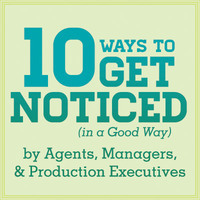 Want to learn how to wow buyers? Have you made a trailer for your book yet? Have any good tips to share? Will you make a trailer? Talk to me in the comments.